For someone who describes herself as a former ‘veggiephobe’, Heather Crosby sure knows how to put a delicious vegan plate together. The blogger and author says she approaches food ‘through a creative lens’ – and her flair for flavour is evident in her dishes. 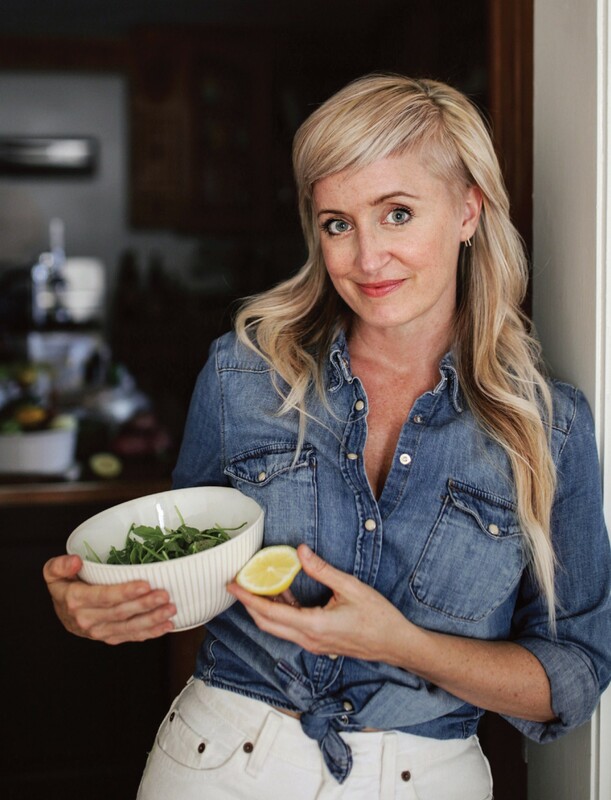 Heather’s new book, YumUniverse Pantry to Plate, was conceived with a simple but brilliant goal – to inspire people to create healthy but tasty dishes night after night in their own home. The twist? The recipes are customisable, meaning you can build an almost infinite amount of meals with the food in your pantry. I am constantly amazed and inspired by how innovative and creative we can be with food – especially when it comes to plant-based food. I am a huge believer in the idea that eating vegan is not only healthier and more ethical, it can be tastier too. But many people are used to the idea of meat and two veg on a plate, so cooking without animal ingredients can be a bit of an enigma at first. 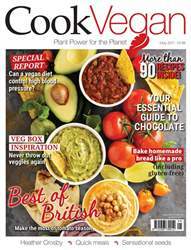 Luckily Cook Vegan is on hand to take the mystery out of plant-based cuisine with a whole host of features, recipes and articles to help you get busy in the kitchen. Have you ever wanted to create delicious batches of homemade bread? It’s not that difficult, and we show you how with this issue’s Cook Like a Pro feature. We even have a special gluten-free recipe – it is possible to make delicious gluten-free bread without eggs, and we’ve searched high and low to bring you our favourite recipe for doing just that (hint: save your tinned chickpea water). Something we often hear about is how difficult it can be meal planning. People regularly get stuck in the rut of eating the same dishes all the time because it’s easier to throw them together, and easier to grab the same old ingredients from the supermarket every time. This is why I think cookbook writer Heather Crosby’s new tome YumUniverse Pantry to Plate is genius – the innovative foodie has created a number of recipes which can be endlessly customised depending on what flavour you fancy and what food you have in your fridge. Cook Vegan sat down with Heather to talk about her ideas and influences around food. She also kindly shared some recipes with us. Foodie and blogger Jacqueline Meldrum has put together a really special feature about your veg box – and how to make the most of the delicious produce inside. Each issue she will create a guide (with recipes) giving you inspiration for all the tasty ingredients. No more wasted veg!